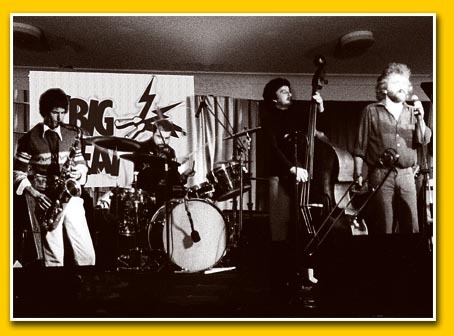 Any true Bohemian or discerning follower of live music in Sydney from 1976 to 2000 would have encountered The Roger Janes Band. As regular musicians at Balmain's Unity Hall Hotel they were a fixture at one of the world's longest running jazz residencies. This studio set captures vividly what was possibly their greatest line-up, each player a capable bandleader and gifted soloist in his own right. Since the original session in 1989, Roger Janes, Tom Baker and Duncan McGuire each passed away in unrelated circumstances. The only studio collaboration of all three is captured here, amidst a sea of influences that could be described as hillbilly-jazz meets punk-swing. It was a formality the master tapes be revisited and the vitality subsequently unearthed became inspiration for this 2006 reproduction. Listening to the band their sheer variety of influences becomes apparent - Basie and Ellington charts, Dixieland, New Orleans Rhythm and Blues, Country, Latin and Western Swing all shine through. While their acoustic line up may favour the nuance of period tunes, they are equally adept at crowd pleasing, rocking dance rhythms. 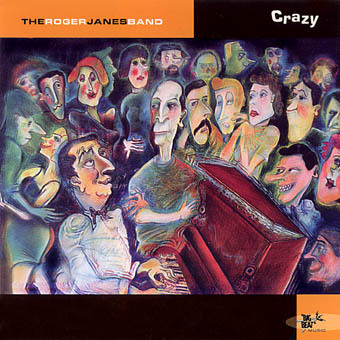 This set is a classic example of a live performance style that is uniquely The Roger Janes Band.